More than 20 thousand guests from around the globe are expected to come to Slush, the technology mega-event in Helsinki’s Messukeskus Expo and Convention Centre on Tuesday, December 4 and Wednesday, December 5. Following last year’s popularity, a Sauna Village has been built adjacent to the main conference hall. Harvia, one of the world’s leading suppliers of sauna and spa, will make three different types of sauna available to visitors of Slush. 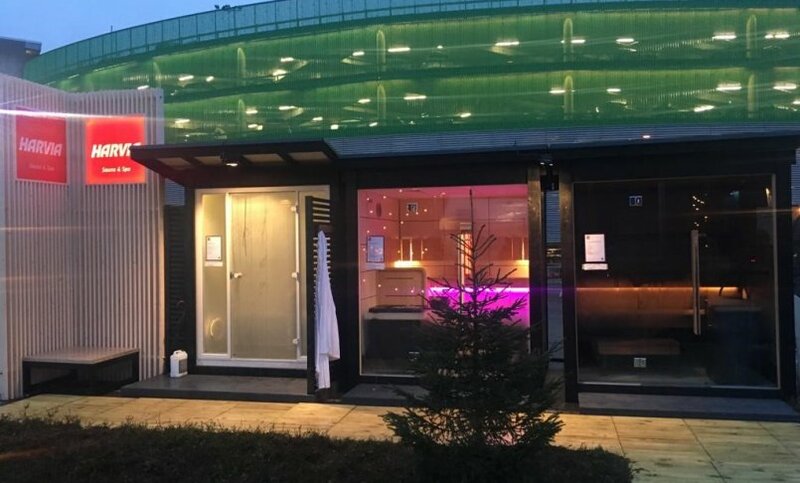 With a hybrid sauna, a traditional Finnish sauna, and a steam room on show, Harvia not only demonstrates its versatility and innovation in technology and design but also gives foreign visitors a taste of what sauna really means. It is said that sauna is the only Finnish word that has been adopted as-is by languages the world over. Nothing could be more Finnish than sauna bathing. In fact, going to sauna is such an integral part of the Finnish way of life that people even have business meetings in sauna. Still today, many companies have sauna facilities at their premises, used by their staff and business guests. 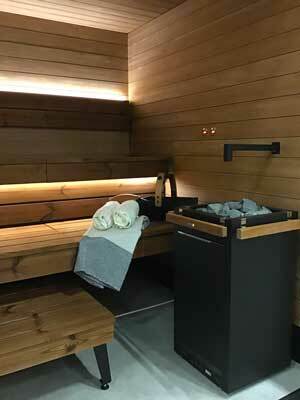 Harvia’s hybrid sauna combines two different types of heating: an electric heater and an infrared radiator. The advantage of the infrared system is that it works immediately. The infrared beams are directed, for example, at the bather’s lower back and shoulders and very quickly heat up the body. The warmth is intense, but the room doesn’t need to be heated in advance. This is ideal for people with busy schedules. However, with the hybrid sauna, lovers of the traditional Finnish sauna experience can heat up a traditional electric heater as well. After a while, when the room temperature reaches 60 to 80 degrees Celsius, it is ready for löyly: water thrown onto the stones, turning into steam. The sizzling stones create the soft, warm, wonderful steam caressing the bather. 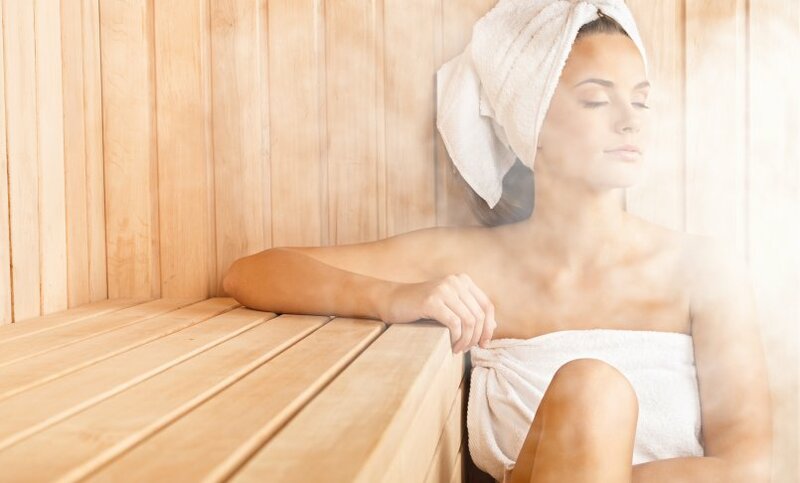 Hybrid sauna combines the best of both infrared and warmth of a traditional heater. Sentio by Harvia, the company’s new premium brand, offers a mobile application for iOS and Android devices to not only set the temperature and humidity in the room, but also control music and lighting over a Bluetooth connection. The hybrid sauna at Slush has natural-color Ventura benches made of fuma wood, bent into ergonomic and visually pleasing shapes. 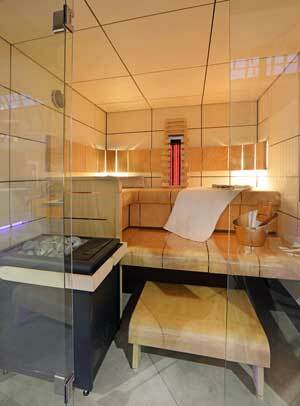 Next to the hybrid sauna, Harvia will have its Spa Modules steam sauna on show. The steam comes into the room through a nozzle that connects with an external steam generator. A scent, often eucalyptus, is mixed with the steam to provide a pleasant fragrance. The temperature is controlled via a touch panel, as is the amount of scent. Last but not least, the line-up will include the traditional Finnish sauna model Scala. 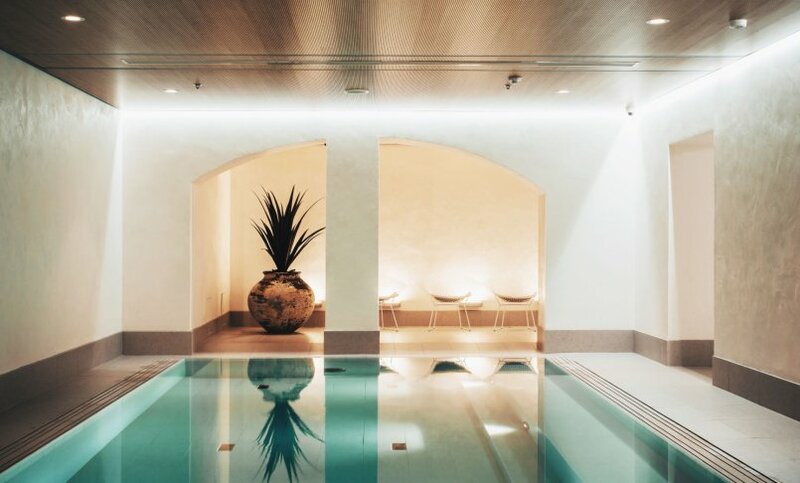 The 11 kW Virta high-end electric heater for the demanding private customer has the capacity to serve as a professional heater in public saunas as well. Virta comes in different sizes. 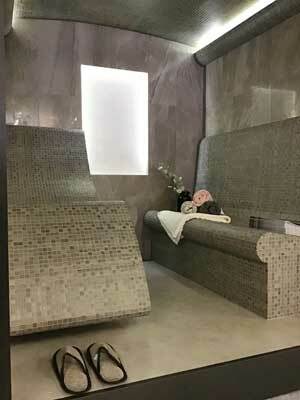 The Scala sauna at Slush has an aluminum frame that makes the heat-treated pine benches super stable and durable, as well as an Autodose system which releases water onto the stones at timed intervals. One can release more water with the push of a button, and there is a second button to mix a scent like birch or vanilla with the water. Inside the conference hall, at the Sauna from Finland booth close to the Sauna Village entrance, Slush attendees can also have a peek at the Solide sauna model, which will showcase a Legend 240 wood burning heater but will not be in operation. In Finland and Sweden, people may build or have their sauna built from components sold through DIY stores. In most other countries, however, a specialized sauna builder will typically provide building and installation as a turn-key project. 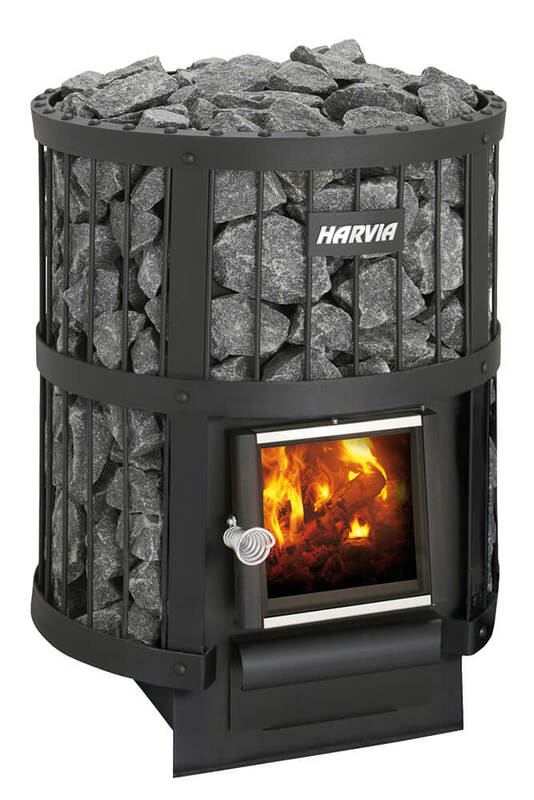 Harvia products are sold nationally. Find your nearest dealer here.